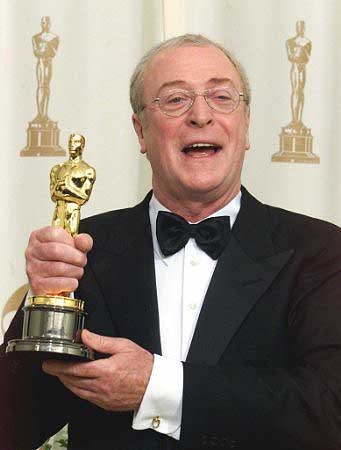 It seems that Sir Michael Caine has always been around in the collective consciousness. 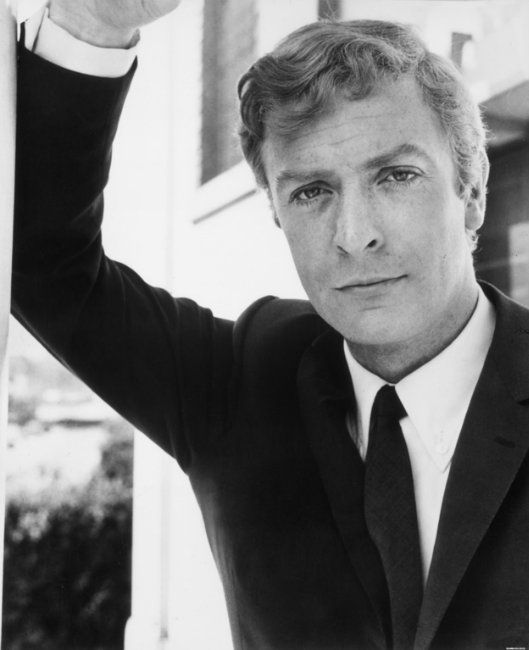 Whether you grew up along with him as a young and debonair cockney gent in Alfie, or know him better as Austin Powers’ shagadelic father, Nigel, or even as Batman’s manservant, Alfred, chances are you have a soft spot for one of the most prolific British actors ever. He has charmed generations with many major hits (and a few misses) and is an instantly recognisable figure on screens across the globe. But what about his style? While he isn’t an immediate choice for annual best-dressed lists he's had an enduring look over the past five decades that has inspired men around him ever since. We’ll take look at several of his key looks through his career. Perhaps one of the most iconic of Sir Michael’s looks is his Douglas Hayward linen suit for 1969’s The Italian Job. Cool, clean and perfect for someone on the run, it epitomised the essence of his irreverence. And it looked darn good with a pair of dark sunglasses. 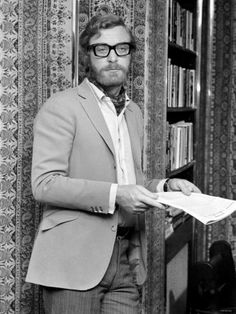 Moving away from films, Caine rocks the perfect 1970s ensemble. A tan jacket, grey striped trousers, and a white open-necked shirt worn with a cravat give the right amount of attitude. His signature black plastic-framed glasses define his face, while his facial hair looks contemporary today. 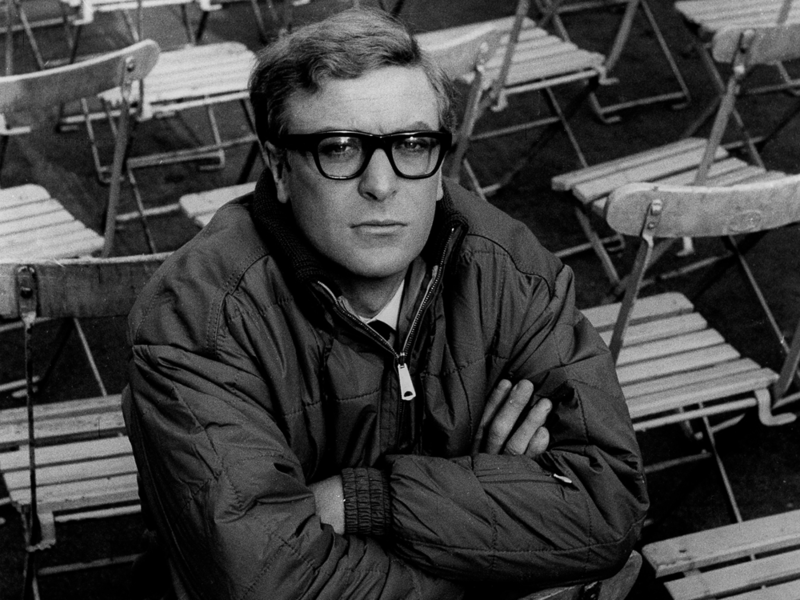 You can't go wrong with a good parka and here is a prime example of Caine making it work. Worn with a collar and tie it serves a practicality and demonstrates a casual air. In this stylish Get Carter look, he has swapped the parka for a done-up trenchcoat. Quintessentially British it has a popped collar as though he were expecting a light shower at any given moment. 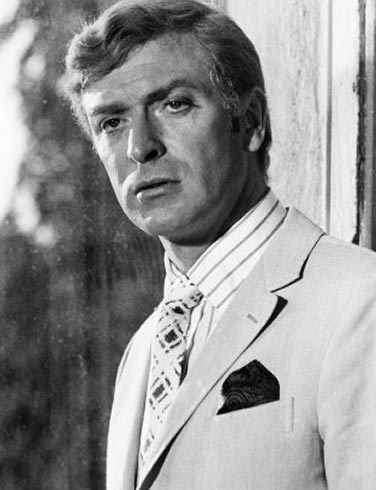 A double-breasted suit is a look Sir Michael Caine wears well. 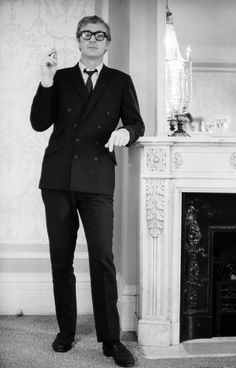 No matter the style, whether square in the body or with wide lapels and brass buttons he gets it right. 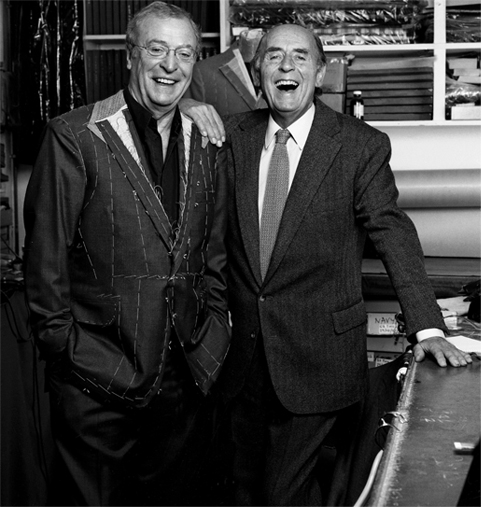 It goes to show the relationship of a man with his tailor is a most esteemed position. In fact, Douglas Hayward is still responsible for dressing this great man. … and hunting weekends away. Though we’d like to understand the turtleneck. No matter how badass this man is, a porridge beige pullover is the most unpalatable item in a veritable omnibus of menswear classics.